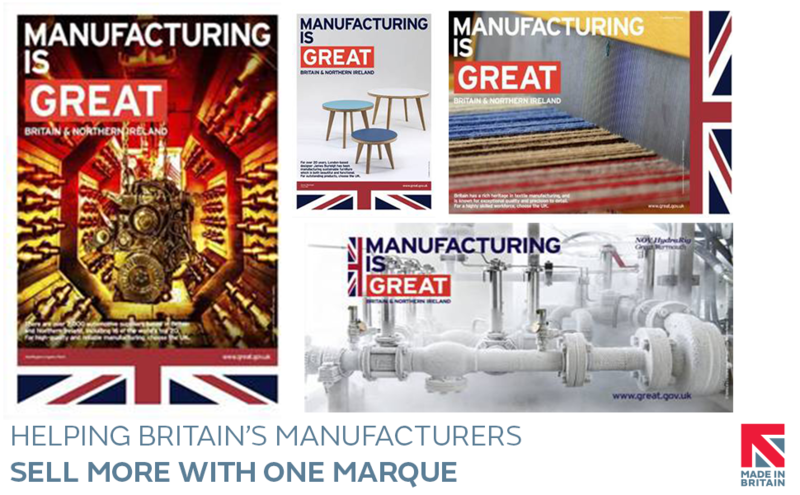 Manufacturing is GREAT and Made in Britain members have been invited to prove it! Our members are requested to submit their highest quality photographs to the team at the GREAT Britain Campaign so they can select and curate a new set of high-impact banners in print and on-line to promote the best of the UK around the world. The Campaign has invited Made in Britain to help finding a wider selection of companies and their products demonstrating the best of British innovation, design and business from in particular the following nations and regions: Wales, Scotland, N Ireland, Northern England and Cornwall. Made in Britain manufacturers have factories, workshops and studios across all of the UK's regions, so we're very well placed to help out. The GREAT Britain campaign is the Government’s most ambitious international marketing ever and showcases the very best of what our whole nation has to offer to encourage the world to visit, study and do business with the UK. GREAT uses high quality images of British companies and products from across the UK, teamed with the GREAT brand logo, to market the very best of each sector overseas at events, trade missions and through social platforms across the network of embassies around the world. You can read more about this award-winning government campaign here. For more examples of GREAT Campaign images, follow the GREAT Campaign at @GREATBritain on Twitter.